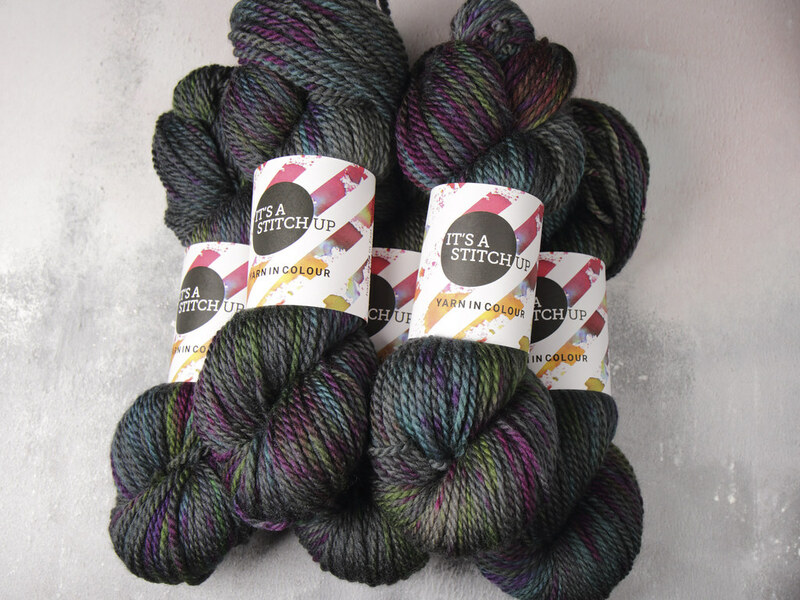 An exceptional yarn, spun from the only finest fleece that the sheep produces, it's the absolute best of British. 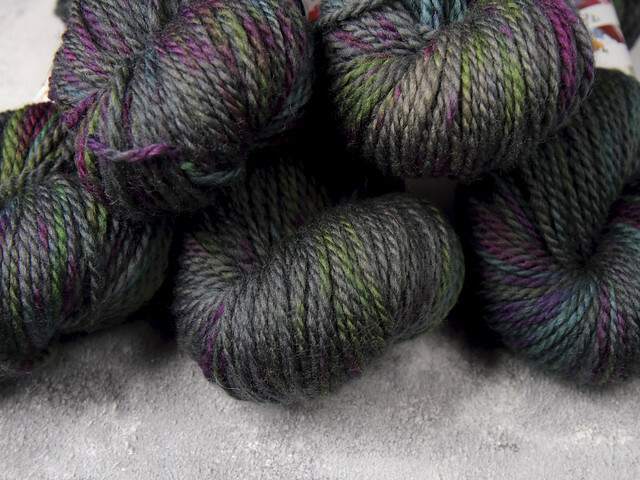 Awesome Aran has the softness and bounce you'd associate with merino. 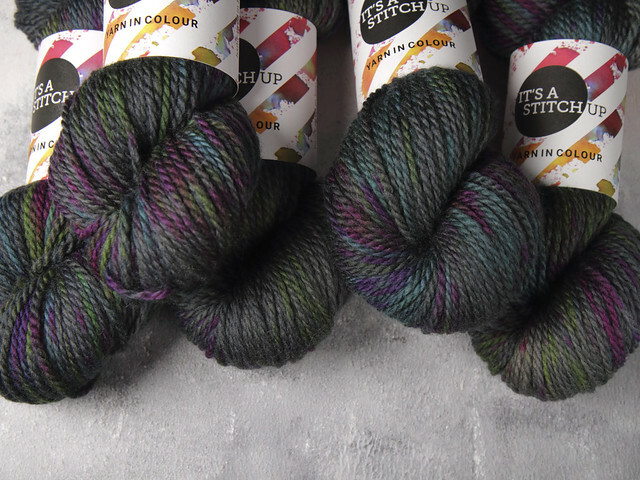 It's a great all-rounder, perfect for hats, scarves and warm sweaters (including the classic cabled Aran).